A simple and practical mailbox is the Apartment Module 192, from Pro First. This mailbox is made from high quality steel and it is ideal for multi-family houses, as the installation of several mailboxes on top of each other or side by side is possible. The Cylinder Key Lock Lock offers security for your mail. 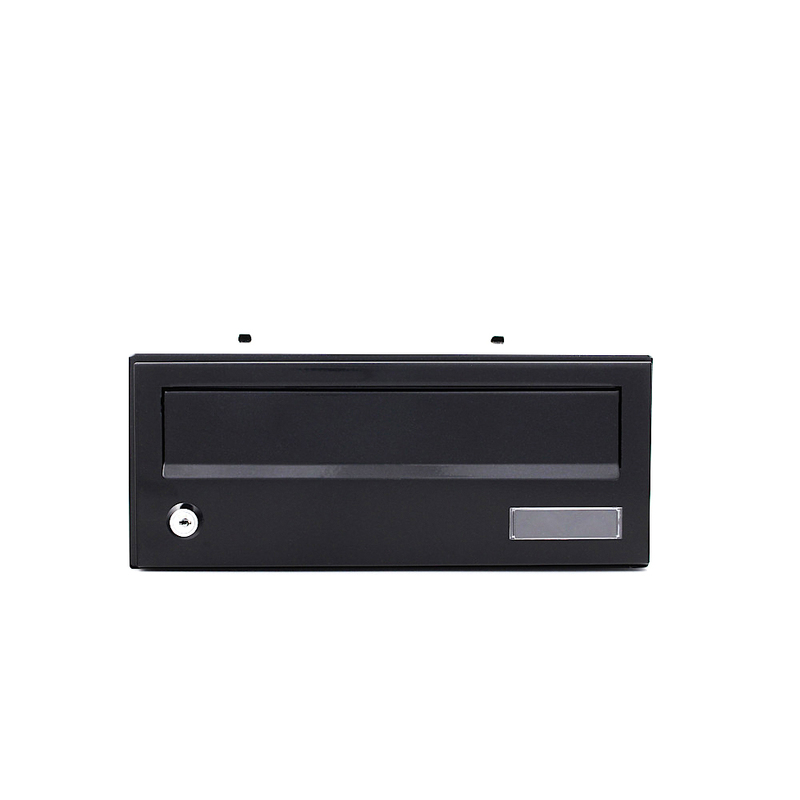 The Black powder-coated Pro First 192 Mailbox is a module specially designed for apartment blocks for multi-occupancy residencies. Dependent on the number you require, you can stack these custom built modules side by side or on top of one another. Thanks to the name tag holder, you can easily insert your own name tag in the space provided and it is perfectly protected against moisture.